My departure date for Italy is fastly approaching...August 17th will be here before I know it! I've taken these few months before summer to begin packing and getting everything I need to travel organized before it all springs upon me. I recently got a backpack and camera bag for my travels, and I thought I'd show you all! 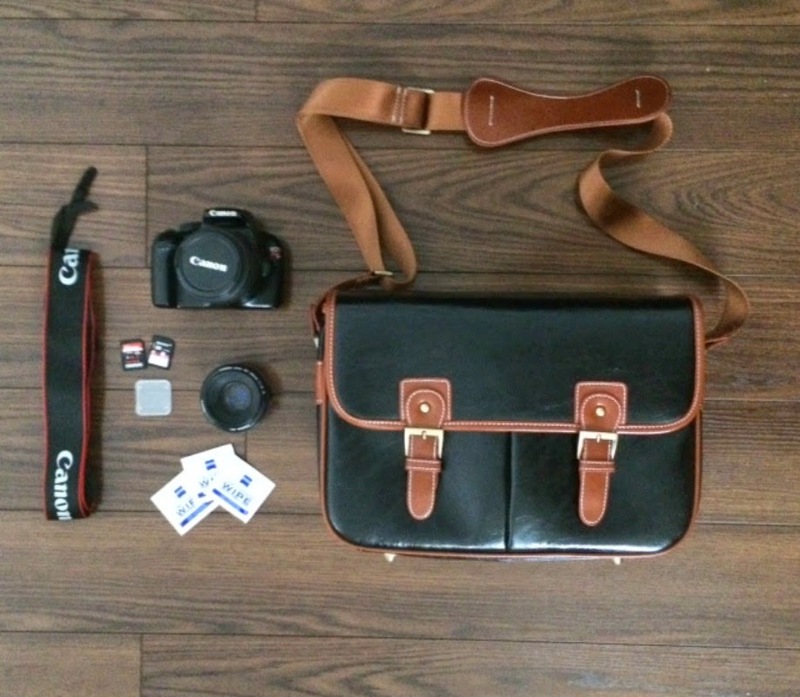 My camera bag is c/o an Etsy shop called CamerasBagsStraps and I am in LOVE. It absolutely surpassed my expectations upon receiving it. 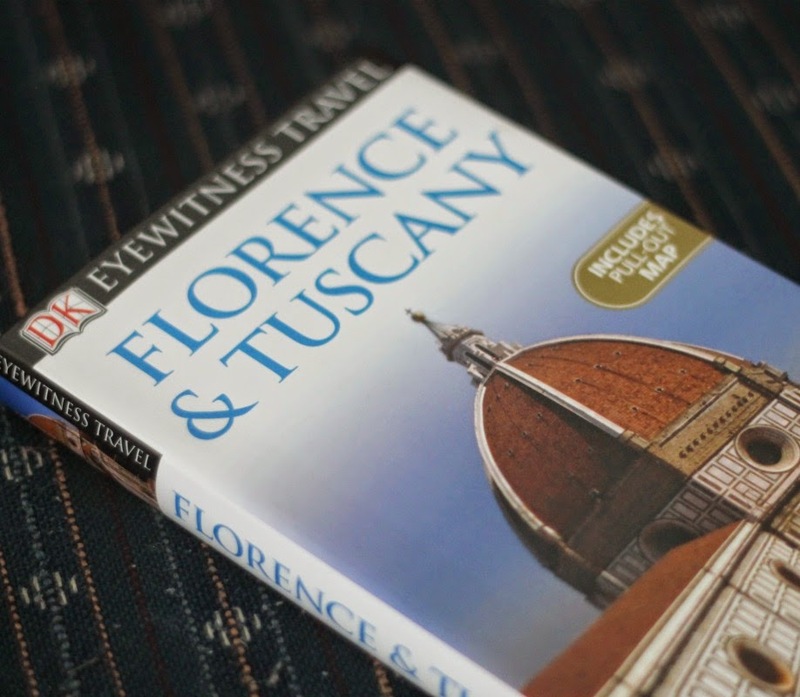 I want to obviously take my DSLR and lenses with me to Italy because I want to take tons of beautiful photos...but I was kind of stumped about how to carry it around and keep it safe because Florence is notorious for pick pocketers. This Etsy shop kindly offered to send me a bag of my choice and I went with the Vintage Look Faux Leather Shoulder bag in size large. 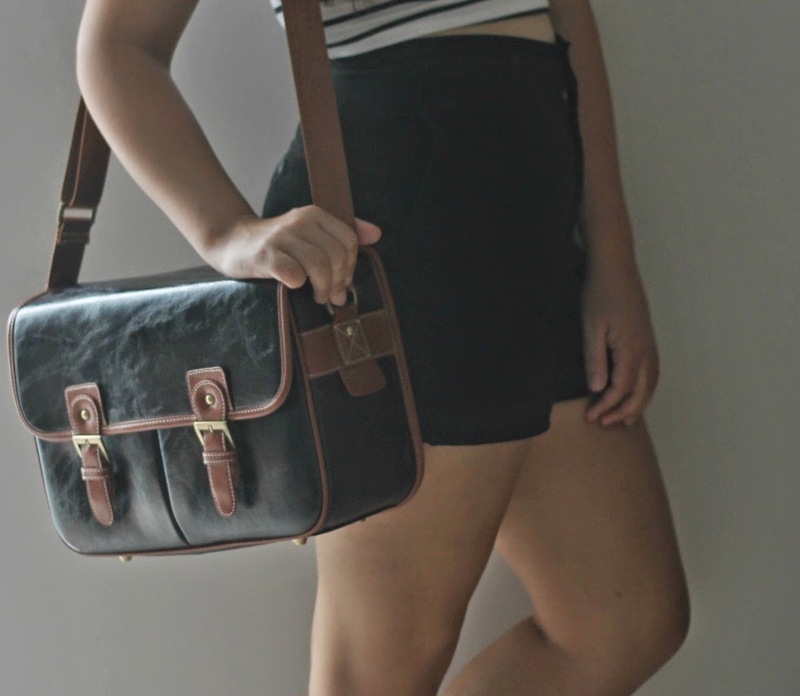 This bag is beautifully made and HUGE. I wasn't expecting it to be that big, but it said it fits your camera and two lenses and they weren't kidding. There so much room in this bag I think I'm going to just use it as my every day purse because it can fit lots of extras in the front and back pockets, as well as a water bottle in the inside. It has removable velcro panels to adjust how big you want the compartments to be inside which I thought was a huge plus. 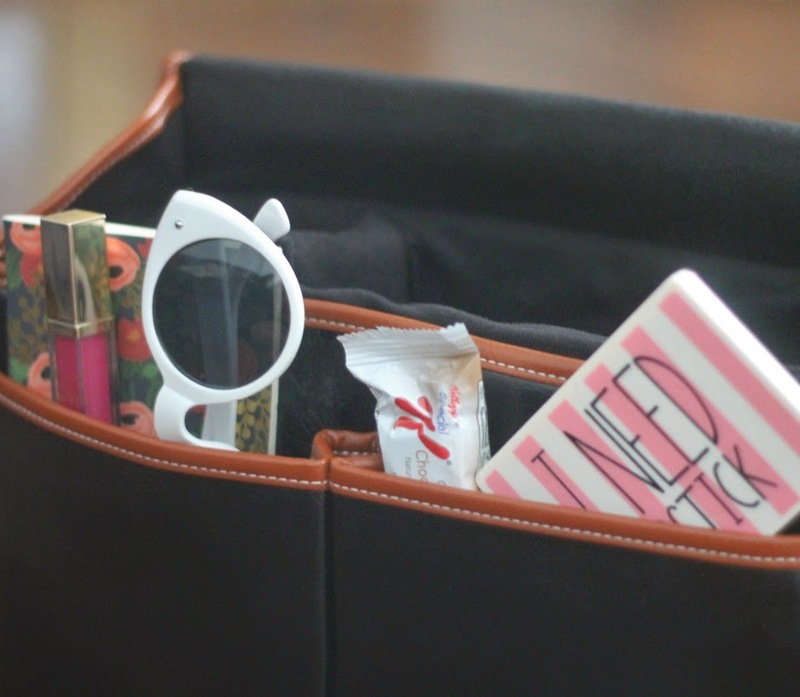 I was looking into buying a Cambridge Satchel for my every day purse, but they are ridiculously expensive and this one is just as nice, safe with the front snaps + cross body strap (to keep in front if you at all times! ), and much more affordable at $39.99 for a large. I've heard from previous Florence students that a backpack is essential for going to school and trips for the weekend. Truthfully, I haven't carried a backpack since my sophomore year of high school, so I was kind of bummed about having to lug one around again (they're just not my favorite). 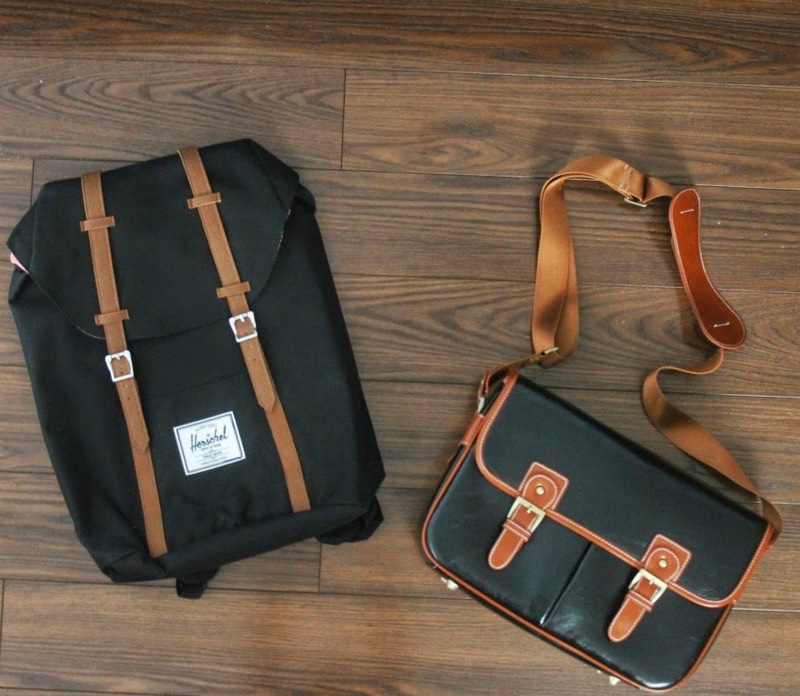 But then I thought about the company Herschel Supply Co. that I often see students on campus carrying around and went to check out the site. All of the back packs were exactly what I was looking for-- practical utility with a step towards being fashion forward and classic. The one I ended up purchasing is rather large, but I wanted it to be so I could pack enough for weekend trips. It's the Little America Backpack which was $90. I don't believe I've ever spent $90 on ANY one thing besides perhaps a prom dress or two, so it was hard for me to part with the money...but worth it. 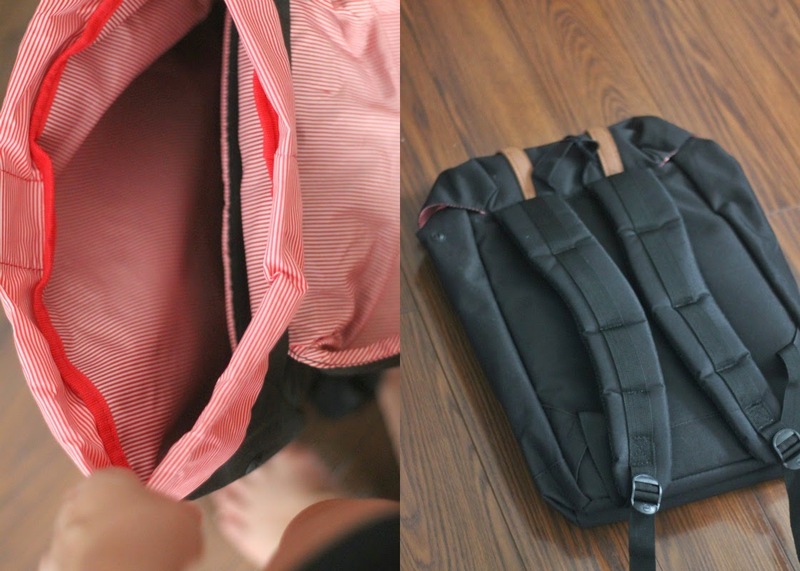 This is a gorgeous, comfortable, durable backpack that I'm excited to go adventures with! It also can hold a 15' laptop which is nice for school. Herschels are great! They are designed out of Vancouver, great quality and fashionable. Thanks for the link to that etsy store. I've been looking for a new camera strap forever! Both of these bags look so fun. I can't believe it's already been 4 years since I studied abroad myself. You're making me relive the memories of getting everything ready to go. Can't wait for your posts once you are there :) Oh and I brought Toms and Keds with me for my trip and they worked well for walking. I know someone already suggested converse as good walking shoes, but I really feel like I should second that. They go with almost anything, and you can literally wear them for days. And I do know that from experience. ;)BTW, I've never commented on your blog before but I've been reading it for a couple months now and I ready love it. You're super adorable! 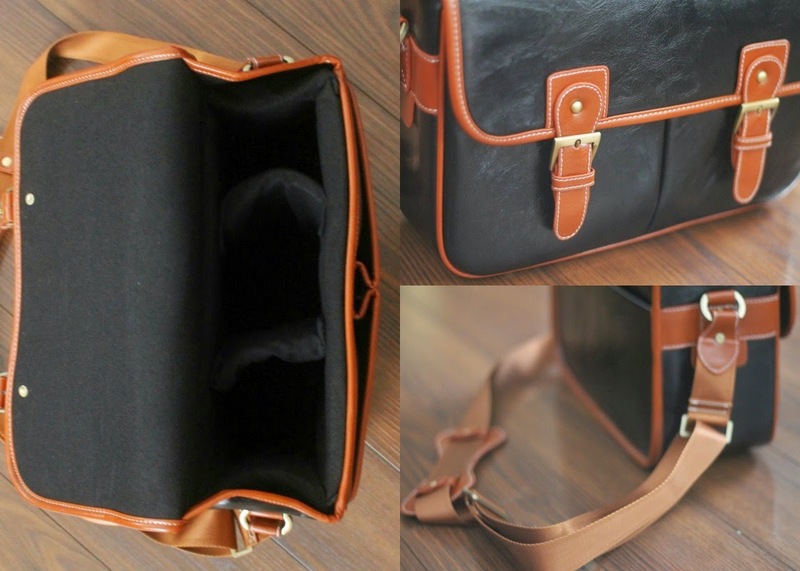 I have been looking for a camera bag like that for forever! They've always been so expensive though, so this is so seriously goof. They're comfortable (I own these) and I have walked, ran, and unfortunately, swam in these and they've been fantastic. They also come in different colors and designs as well. I recommend ankle boots because they're easy to style, they're protective, and you're not going to loose it someplace like you could if you were in sandals. I agree! I was MISERABLE in wet Toms walking round London the other day and Converse on other occasions! When I was in Flirence, it rained for 2 days and I had stupid suede ankle boots for one day and again was miserable with wet feet!! !